Selling Gelato in Cold Weather: Affogato! 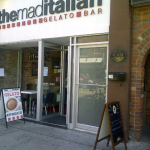 Sometimes it is hard to get that gelato or ice cream selling when the weather gets colder. This is particularly true for ice cream and gelato parlors that have a real winter. 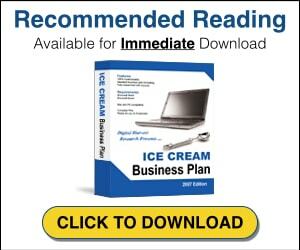 So just how do you keep that product selling when nobody is really in the mood for a chilly dish of frozen dessert? 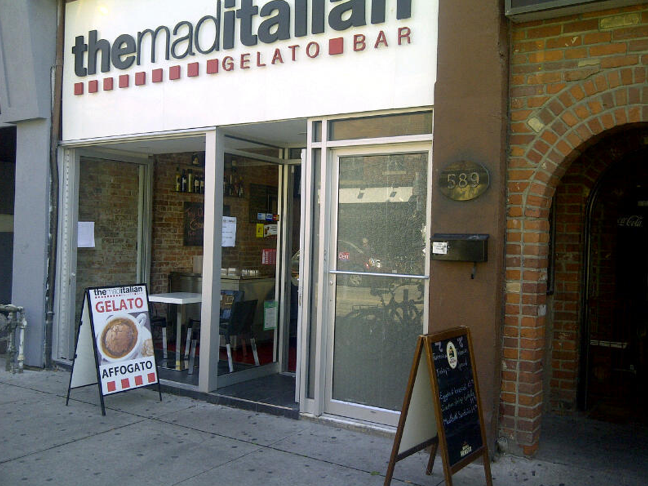 The answer is to offer the classic Affogato, just as The Mad Italian Gelato Bar does in Toronto Ontario. Technially the name is “gelato affogato al caffe” which translates as gelato drowned in coffee. Their version is a scoop of chocolate, tiramisu or coffee gelato set in a coffee cup that is then filled with a double shot of really strong quality espresso. The result is a sweet treat that has a bit of a caffinated charge and that is warming in the winter. Variations of Affogato abound. You can make a cheaper version by dousing vanilla ice cream with regular coffee which is a popular affogato offered at the Angelini Osteria in Los Angeles. You can also make an inebrieated affogato by adding a shot of Amaratto or Kahlua on top. This is one of the most sophisticated of simple desserts imaginable. It originated in Turin, Italy over a century ago and it can be served in a martini glass or a coffee cup.